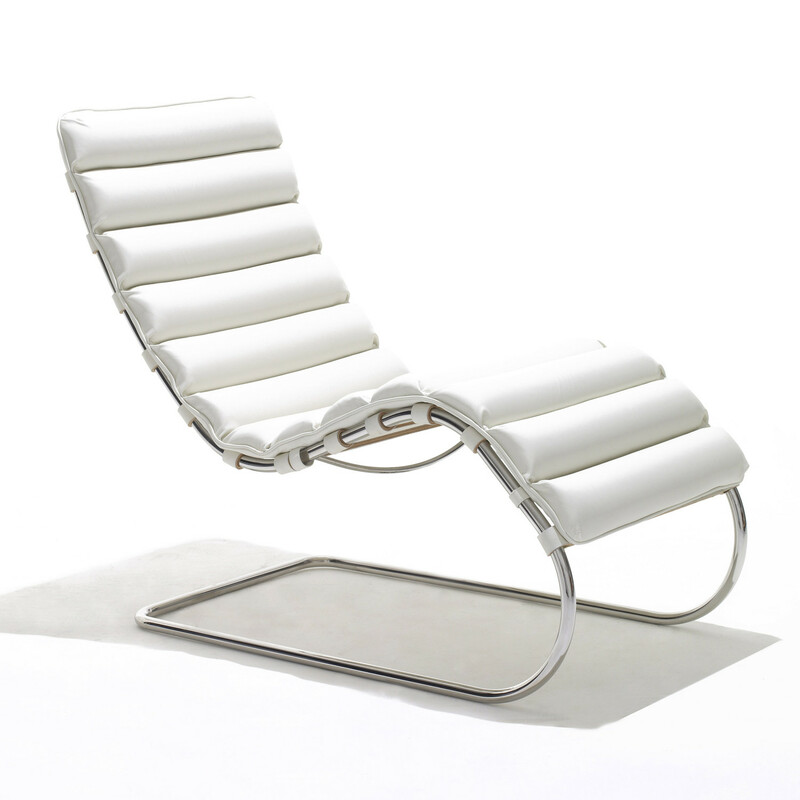 MR Chaise Longue and MR adjustable chaise longue were designed by Ludwig Mies van der Rohe. 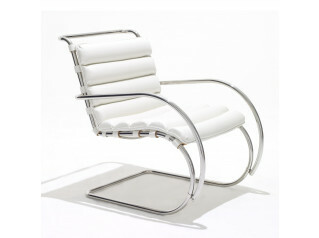 Tubular chrome polished frame with Upholstered in cowhide belting straps with front, back, and sides all stained. 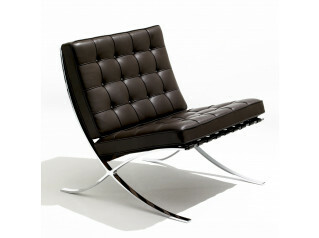 Upholstery is sandwiched to belting thickness on both front and back, with sides left natural. 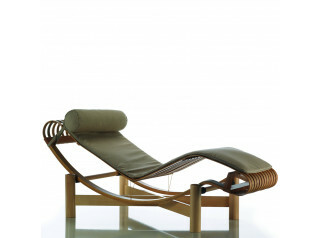 You are requesting a price for the "MR Chaise Longue"
To create a new project and add "MR Chaise Longue" to it please click the button below. 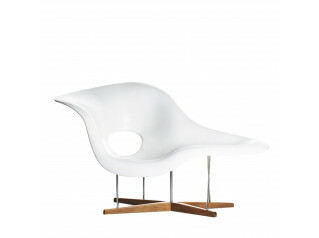 To add "MR Chaise Longue" to an existing project please select below.